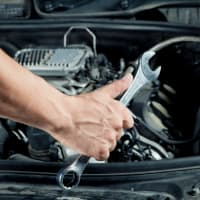 Grosvenor MOT Test Centre has been established in Stockport for over 30 years offering a high level of quality on all mechanical needs, at affordable prices. 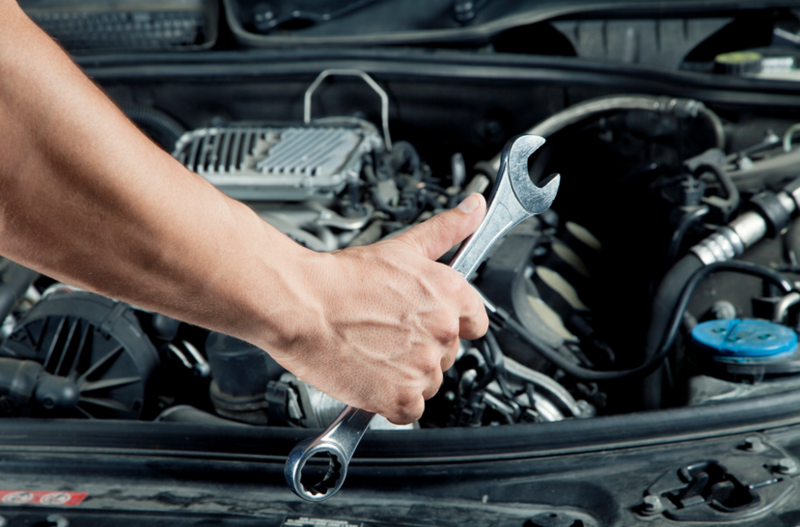 Out team is highly trained and offer a friendly consultative service to all of our customers. Honesty and integrity are at the heart of our business and we ensure that all customers leave our garage with a smile on their face!